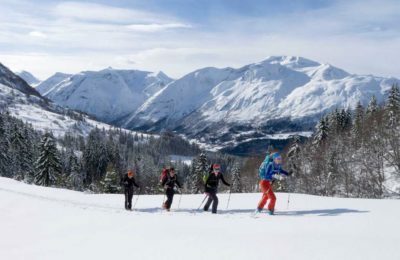 Enjoy breathtaking alpine skitouring scenary with glacier, fjords and snow coated mountains – perfect for alpine skitouring, trekking, climbing winter and summer! Among several famous mountains we can mention Mt. Skaala 1848 mas, Mt. Lodalskaapa 2083 mas, Mt. Kyrkjenibba 1400 mas, Mt. Midstolshyrna 1771 mas, Mt. Rinddalshyrna 1677 mas and Mt. Storskredfjellet (the great avalanche mountain) 1718 mas. 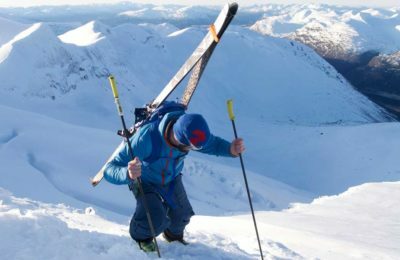 At Mt.Strynefjellet you will find the most coolest summer ski resort in Norway, and next to the village Stryn you will find a small ski resort which gives the most perfect access to several supernice descends dropping down to the Stryn valley. The snow conditions around Stryn is mostly very good above 3-400 mas, and near to 1000 mas it is normally several meters of snow! Its a reason why Jostedalsbreen Glacier is the biggest glacier at the European continent and covers a large part of this municipality. 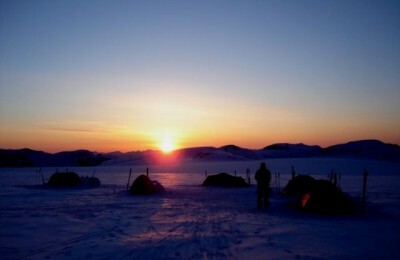 Skiing all the way down to the fjord is often possible from midle of January to end of March. The inner part of Nordfjord has lots of mountain roads and small ski resorts which provides easy access to the snow even in seasons with less snow. 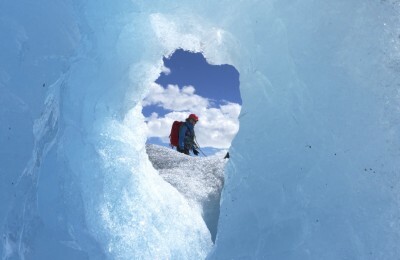 This makes Stryn to be one of the safest spots for your skiing holiday. And dont forget! 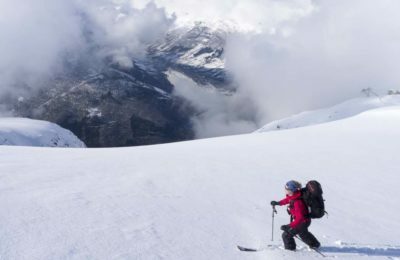 – Stryn offers some of the best late season snow in the world! The region is a mecca for tourists and travelers in summer season. There are campsites, cabins, hotels, guest houses, shopping, bath & spa and much more. If you need help finding accommodation, we would love to help you! Almost all villages in Nordfjord have larger grocery stores, and offers many restaurant opportunities. In the mountains you must bring your own lunch unless otherwise has been arranged with your guide. 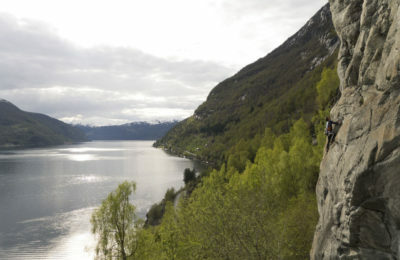 It is easy to get to Nordfjord by bus from cities like Bergen, Trondheim and Oslo.  The nearest airports are Hovden Ørsta/Volda Airport and Sandane Airport. However, it is an advantage with rental car to get to the meeting point for the different tours. If you choose public transport, we will help you organizing a rental car or minibus if needed. The rental car / minibus is normally not included in the prices. 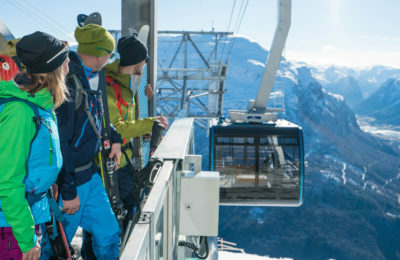 Our guides provides neccessary safety equipement for our arrangements.